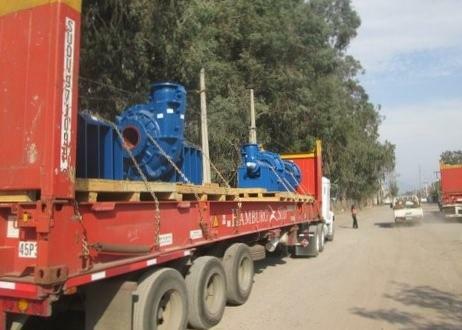 We are pleased to report new PCN membership in Peru with Translogistics Solution SAC. 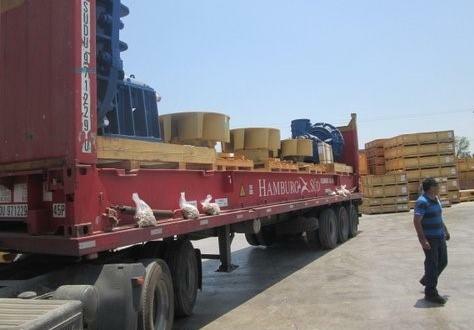 Located in Lima with 17 employees, the company come recommended by a current member. 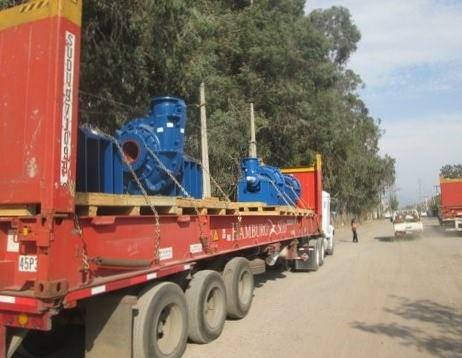 General Manager at Translogistics, Alejandra Hijar states; "Our company is focused on project cargo handling with the experience and confidence to work on any sized consignment and requirements to or from Peru. 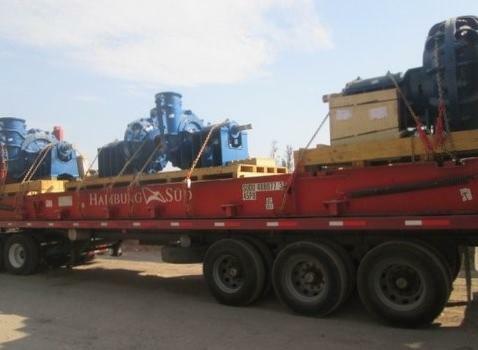 Our team can provide complete advice, quickly and reliably, for any project cargo and heavy lift jobs, however complicated." 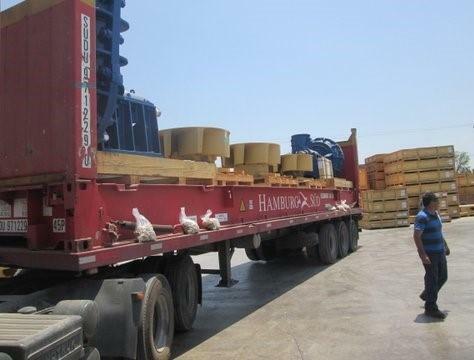 "In joining PCN, we are keen to expand our network of strategic partners to provide our services to members for mutual benefit." 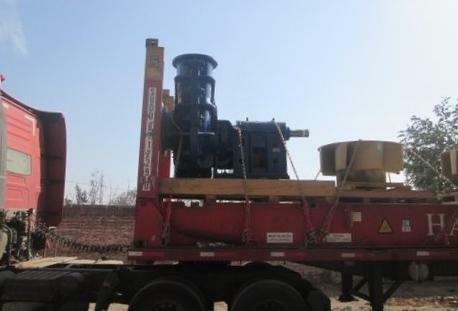 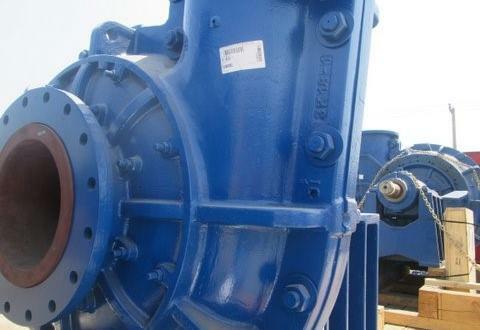 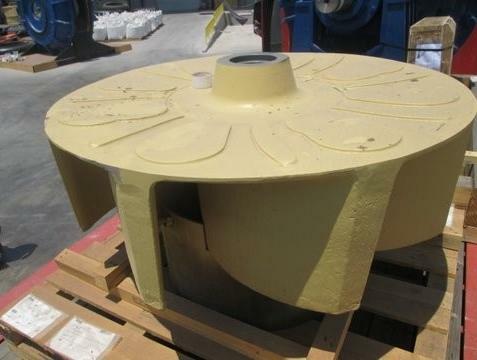 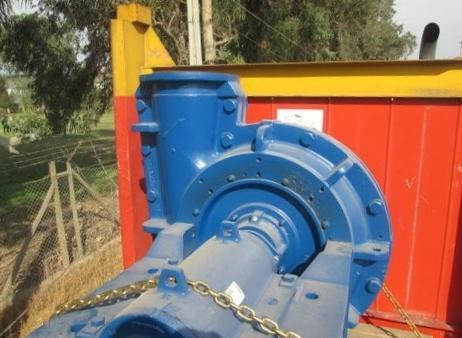 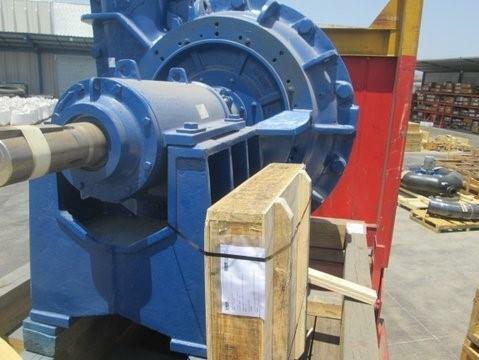 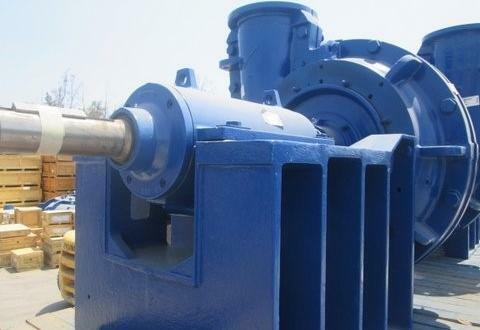 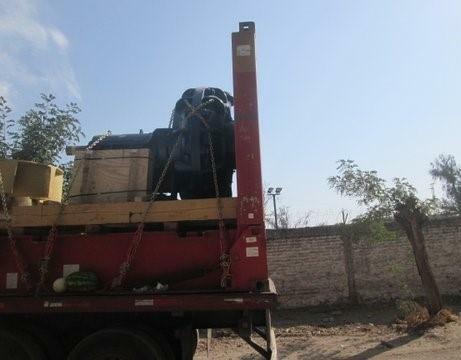 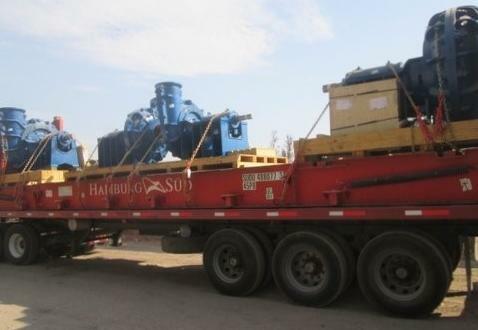 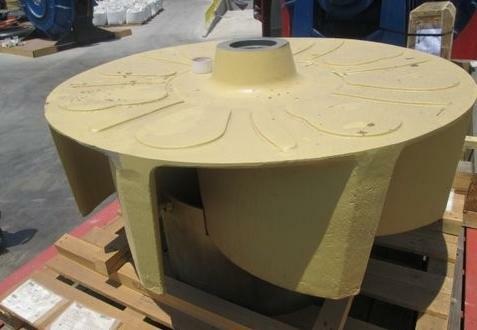 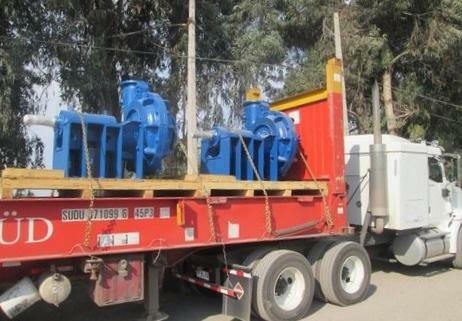 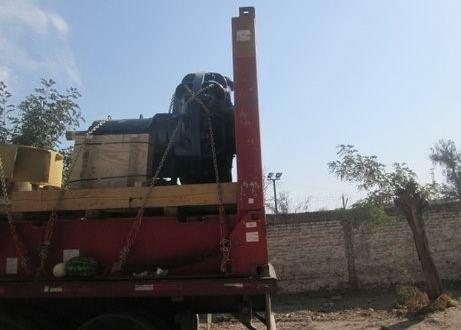 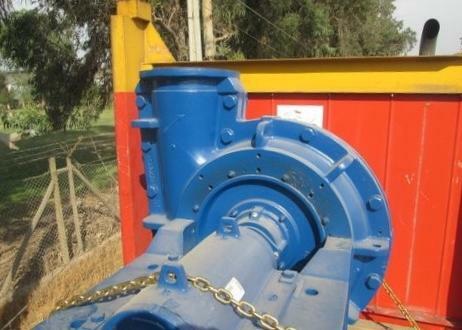 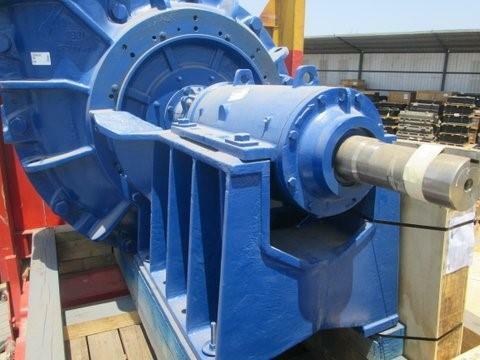 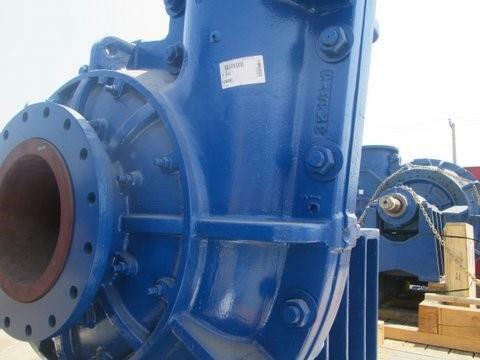 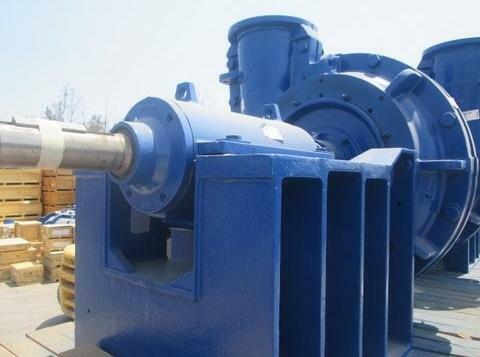 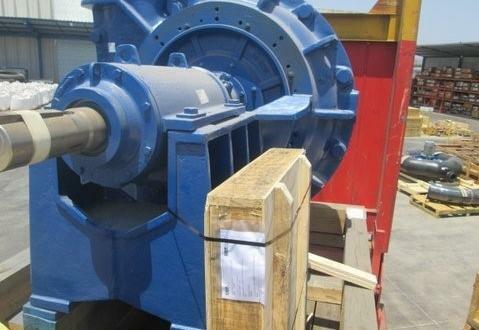 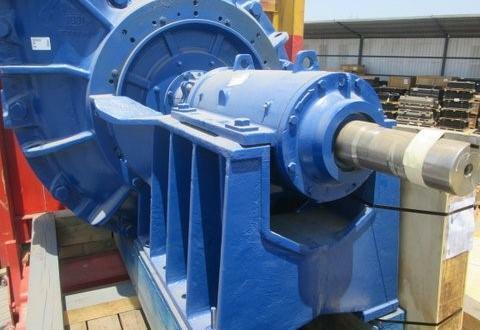 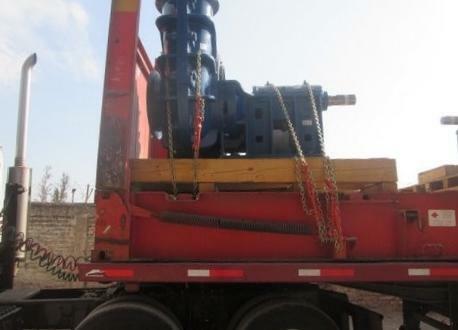 The photos in the gallery below show a recent shipment handled by Translogistics of Vulco mining spare parts.